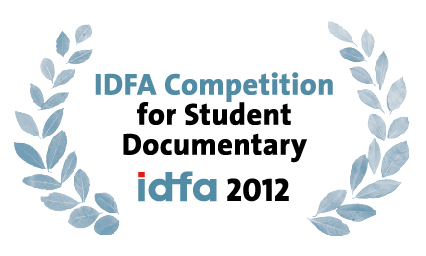 We're very happy to announce that Pablo's Winter has been selected to participate in the 25th International Documentary Film Festival Amsterdam (IDFA), where it will compete for the Best Student Documentary Award. The IDFA programme consists of 317 titles (selected from more than 3,300 submissions), of which 97 documentaries will have their world premiere at the festival. Sonja Henrici from Scottish Documentary Institute said: "In a time where it's easy to pick up a camcorder, Pablo's Winter shows us the value of true cinematography and a director's vision. We're extremely proud to present Pablo's Winter to the international film community." IDFA will take part in Amsterdam from 14 to 25 November, and Chico Pereira, along with other members of the team, will attend the screenings.